Multi-color LED lights are by far the most popular type of LEDs sold today for motorsports applications. To power multi-color LEDs you need a controller. The controller not only powers the lights but is able to blend the three primary colors in each LED (Red, Green, Blue) to generate additional colors. For example, to generate the color yellow, you need equal parts green added to red. The LED controller does this - and more. In fact, there are as many as 16 million different color combinations available. In addition to generating the various colors, remote controls also will provide additional features such as dimming, breathing, strobing to name a few. The control provides the wow-factor. 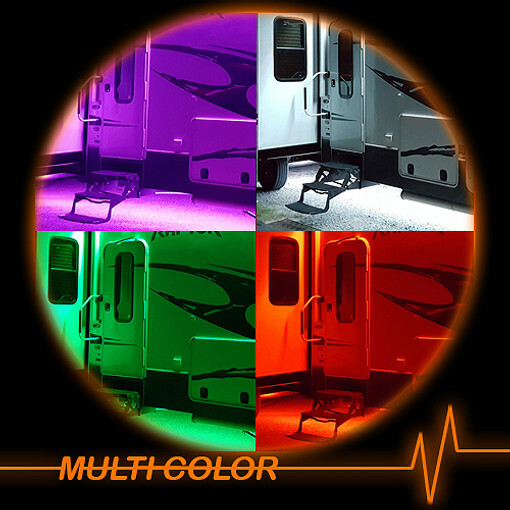 The Boogey Lights® line of mutli-color remote controls is the most extensive available on the market today. We offer a multi-color remote control device for just about any motorsports application you can imagine. From wireless to wired we have a multi-color remote control that will do the job. If you are unsure as to which remote control is best for your application, give us a call. 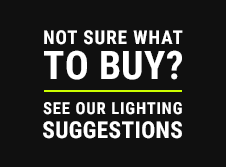 One of our LED lighting experts will be happy to assist.